The era of the guarded CEO that is afraid to take public stands on hot-button social issues may be nearing an end. Or at least it should if said CEO wants to keep top talent that is engaged with an litany of new social issues like never before. More than 75% of employees say they want CEOs to take the lead on change instead of waiting for government to impose it, according to new data in the 19th annual Edelman Trust Barometer. About 73% believe a company can take actions that both increase profits and improve economic and social conditions in the community where it does business. Public relations firm Edelman, which supplies the data, surveyed 33,000 people spanning 27 markets around the world. 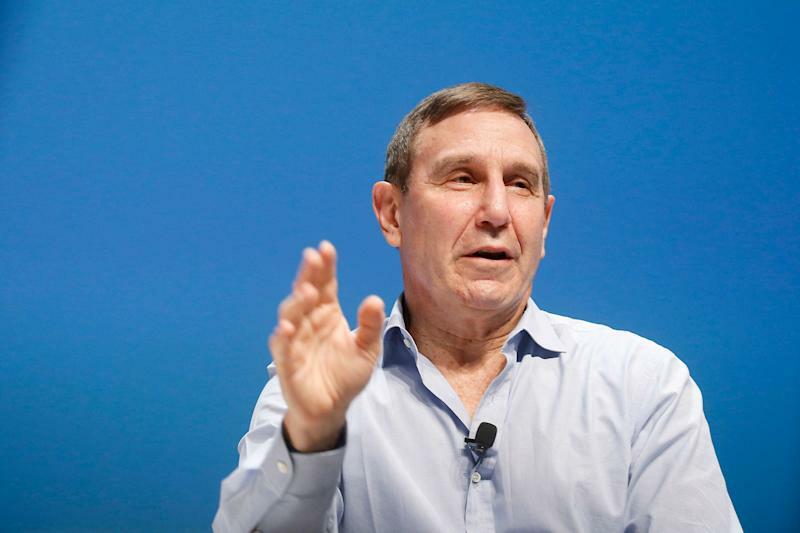 “CEOs have to speak up and talk on behalf of society and can’t wait for government,” Edelman CEO Richard Edelman tells Yahoo Finance. Edelman thinks being a more outwardly vocal CEO on key social issues is part of being a “next generation” CEO. Employees are putting more trust in their C-suite execs during a period of political chaos and the onset of the #MeToo movement. The survey showed that 75% of respondents trust their employer, 25 points more than business in general and 40 points higher than government. Another 58% said they look to their employer to be a trustworthy source of information about social issues and other important topics on which there is not general agreement. CEOs should realize that with their leadership “on the issues” rewards exist that could benefit the bottom line. Employees who trust their employer demonstrate greater advocacy (71%), loyalty (78%), engagement (74%) and commitment (81%) than employees who do not trust their employer. So who is doing leadership right nowadays? Edelman thinks CEOs such as Salesforce’s Marc Benioff and Microsoft’s Satya Nadella are showing strong leadership on important social issues. Former Starbucks CEO Howard Schultz — who Edelman has known for more than two decades — is also a champion. Schultz has never been shy about tackling social issues ranging from the great wealth divide in America to subpar race relations. Sometimes these strong stands, often via blog posts on Starbucks’ website, has hurt the coffee giant’s bottom line. But they have helped to endear many Starbucks employees to the brand. Schultz could be taking that knack for driving dialogue in public to presidential debates — he is rumored to be exploring a bid for the presidency in 2020. “Howard Schultz is a unique talent — I think he would make a great president,” Edelman said.